The world tour will begin with a date in Birmingham, Alabama on May 6. Erykah Badu has announced that she's hitting the road for her Badu vs. Everythang Tour this month. The tour will kick off with a performance at Funk Fest in Birmingham, Alabama on May 6. Badu will also make multiple stops across Europe before returning to the U.S. to perform at the Meadows Music and Art Festival in New York. The tour will end in October with a series of dates in Japan. See the full schedule for the Badu vs. Everythang Tour below. 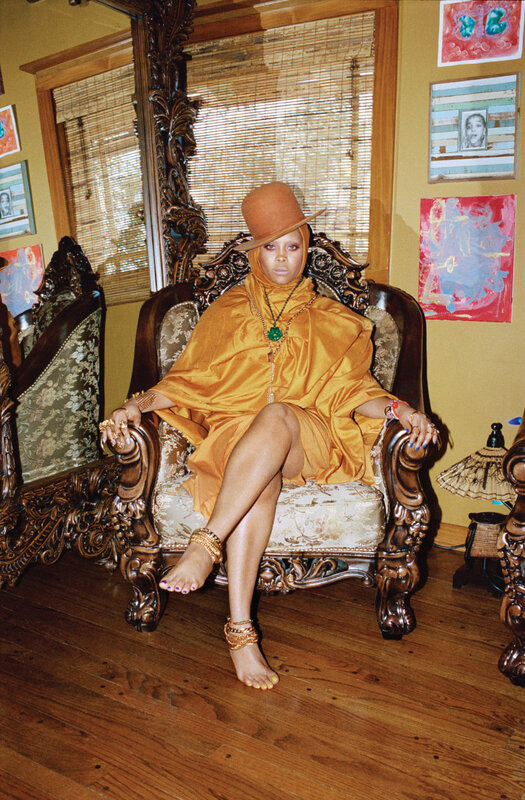 Revisit Erykah Badu's cover story from FADER 103.